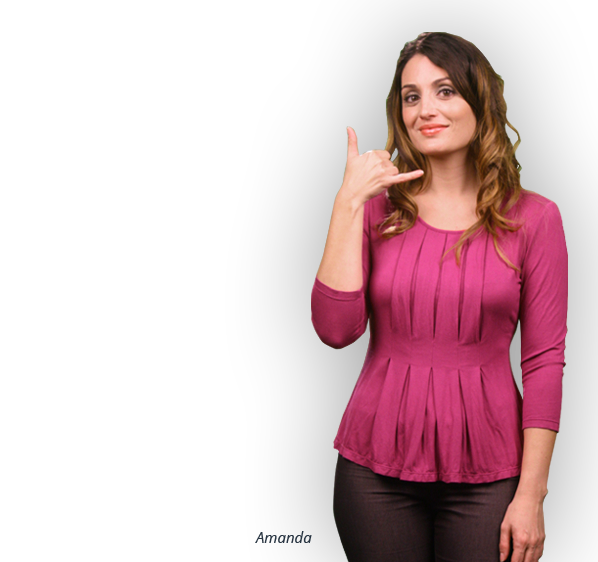 We help everyday people patent ideas and market them to companies! Don’t put a great invention idea on hold. Your info is kept 100% confidential. We’ve got you covered. From friendly and helpful support, fast patent application process, high quality prototype designs to a huge network of companies eager to pay royalties for new inventions. We’ve helped over 10,000 inventors! 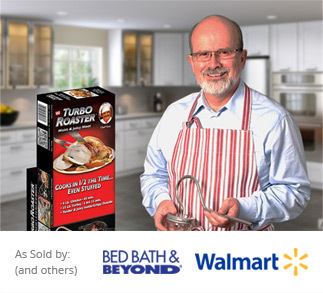 "InventionHome helped me succeed with my invention and to land a big licensing deal that got it selling in stores nationwide!" 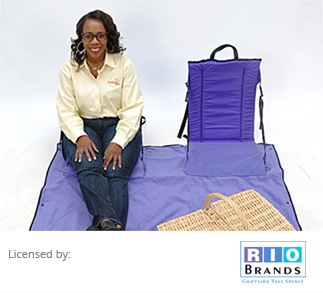 "Thank you InventionHome for helping me to license my invention to Rio Brands, they are a perfect fit for my products." 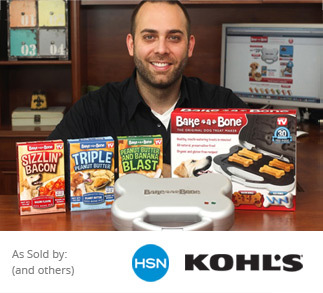 "InventionHome helped me with several of my inventions including getting me a huge agreement with an As Seen On TV company for Bake-a-Bone"